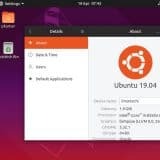 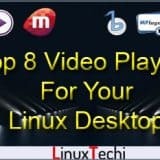 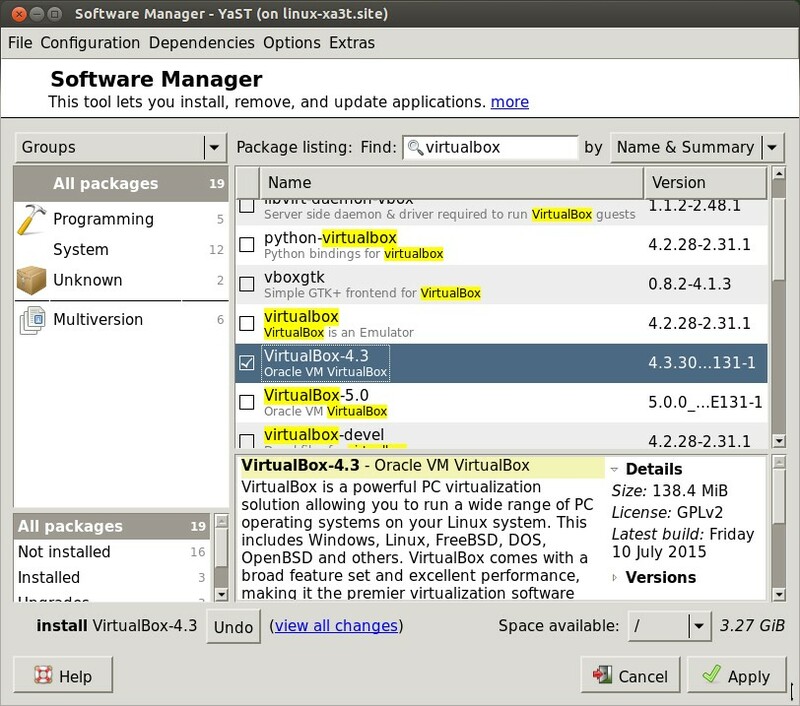 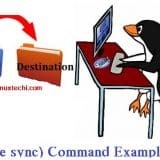 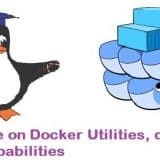 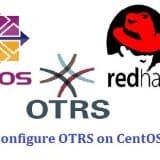 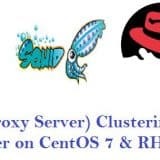 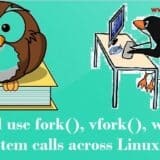 VirtualBox is the virtualization software used at desktop level in linux like operating system .It allows us to install and run multiple Virtual Machines ( VM) at the same time. 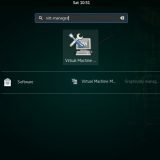 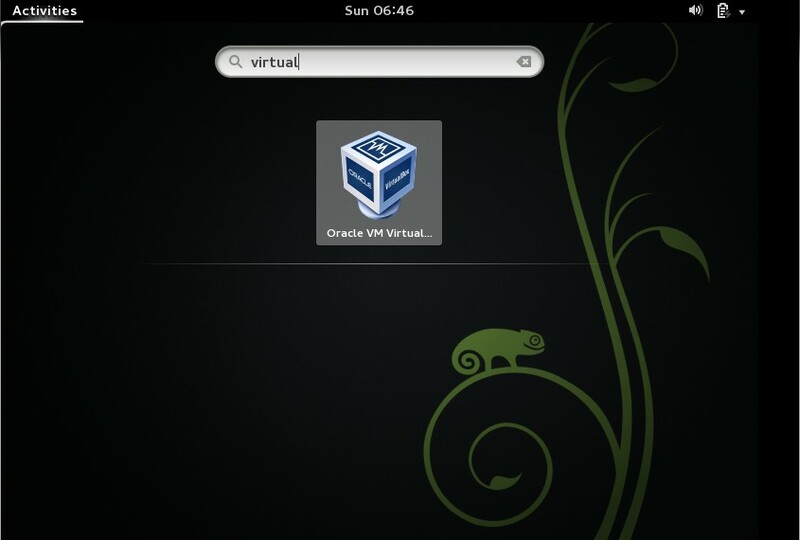 In this article we will install VirtualBox-4.3 on OpenSUSE 13.1 / 13.2. 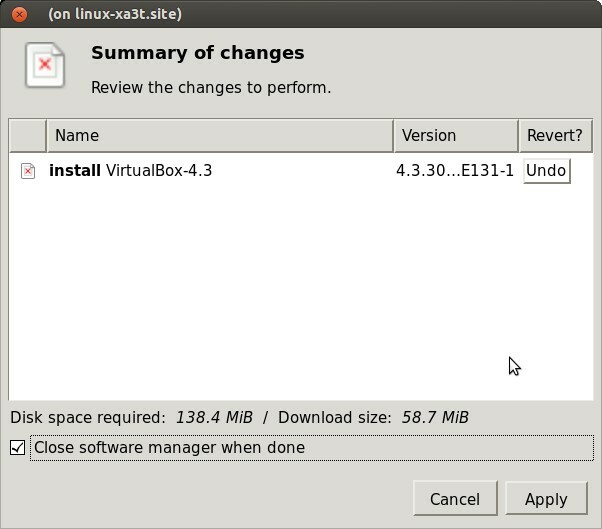 Select VirtualBox-4.3 and mark for installation. 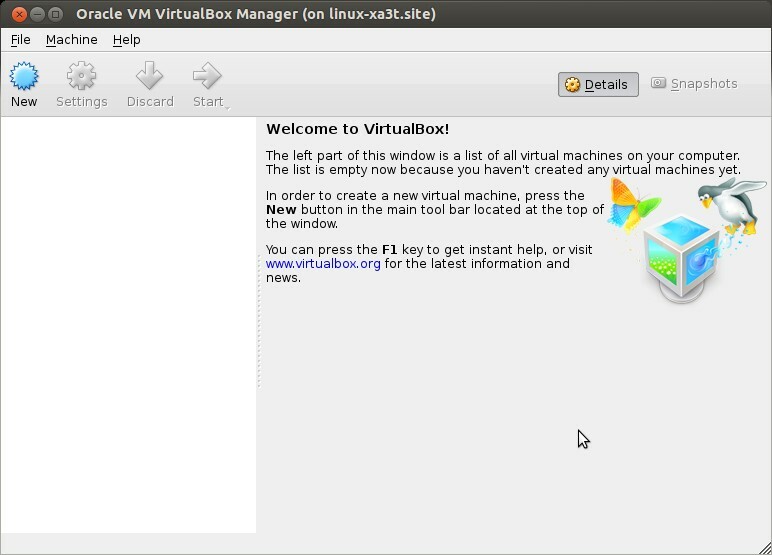 Click on the Virtualbox Icon.